Purchased a used 705.and was delivered in 2 days. 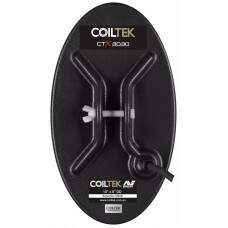 1st class service and machine in great condition a..
All new black finish Coiltek 10 x 5 inch Coil for the CTX3030. The smaller elliptical shape allows for better target separation making it a perfect accessory coil for areas infested with high levels of metallic junk.